I have no respect for these Senators who are on a wild goose chase to destroy a news organization in the name of Russiagate. Wikileaks has stated repetitively that it was not a government that gave them the DNC Leaks or Podesta’s emails. Before Julian Assange was silenced by Ecuador, he also stated this. What are these Democrat Senators afraid of? They know the emails are true and show the corruption in their own party. We are still waiting for the members behind all of this to be indicted. 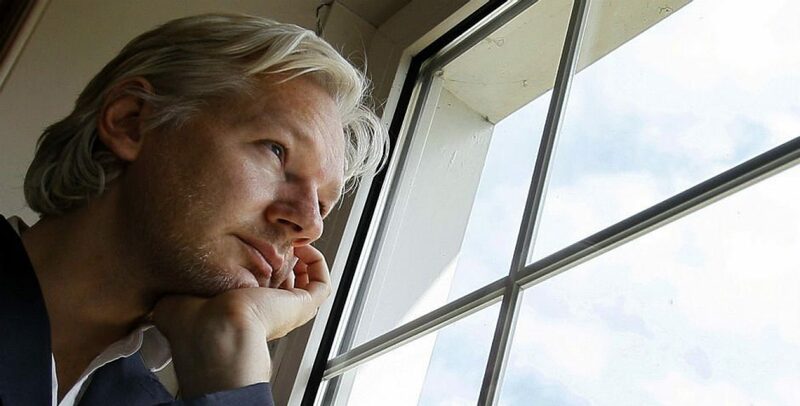 Due to the slanderous operation to destroy Assange and Wikileaks by the Guardian, this investigation is taking place even though it has been proven it is nothing but another attempt to defeat the organization and its creator. Further attempts to slander Assange by the Guardian in recent months include a supposed plan to smuggle Julian out of the Embassy to Russia which falls in line with accusations of Wikileaks and the supposed connection to Russia in the 2016 election. A garbage story was co-written by Luke Harding with two other authors seen here. Another fabrication by Luke Harding is #OperationHotel a supposed list of people who visited Assange in 2017 that is completely an invention of his deluded mind to sell his fiction..
Wikileaks has chosen to sue the Guardian for their smears and has opened a GoFundMe. Please show your support by donating Wikileaks Go Fund Me Page. Also, I suggest writing to these Senators and demanding they drop their foolish investigation into a witch hunt against a publisher and his organization.